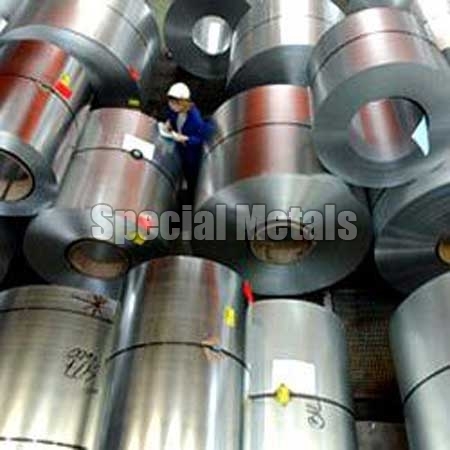 We are primarily engaged in exporting, importing and supplying the premium Nickel Based Alloy Products. 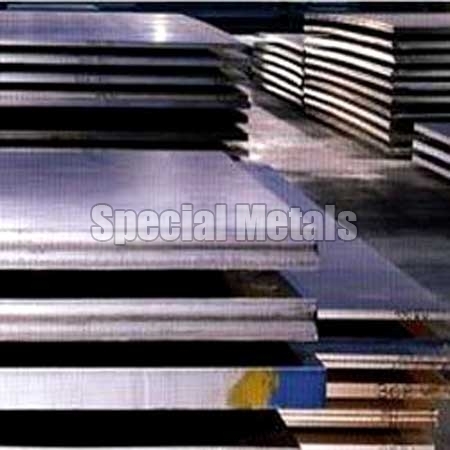 Our Nickel Based Alloy Products are widely used by different industrial clients, for serving their diverse purposes. A wide range of Nickel Based Alloy Products is available with us, which includes Hastelloy Products, Monel Products and Inconel Products. Moreover, the Nickel Based Alloy Products, offered by us, are available at the market leading prices. 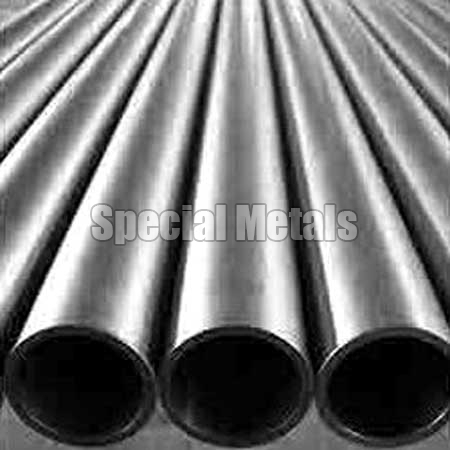 We are known as the major Exporter, Importer and Supplier of the durable Hastelloy Products. Owing to the quality and other distinctive features, our Hastelloy Products Sheets have carved a niche in the worldwide industry. Moreover, our Hastelloy Products are available at the market leading prices for the clients. 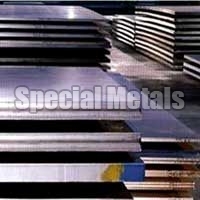 Being the major Inconel Products Exporter, Importer and Supplier in India, we offer a comprehensive range of these, which varies in shapes, sizes, forms, etc. The Inconel Products, offered by us, are used in different forms like rods, welding electrodes, etc, as per the customers requirements.